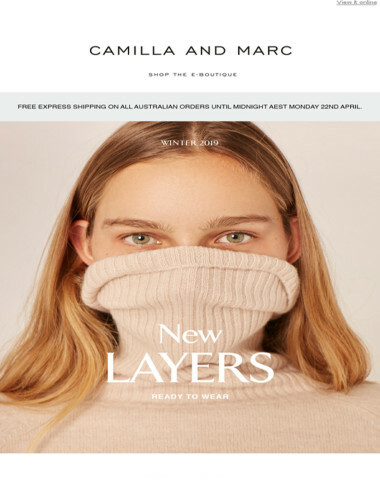 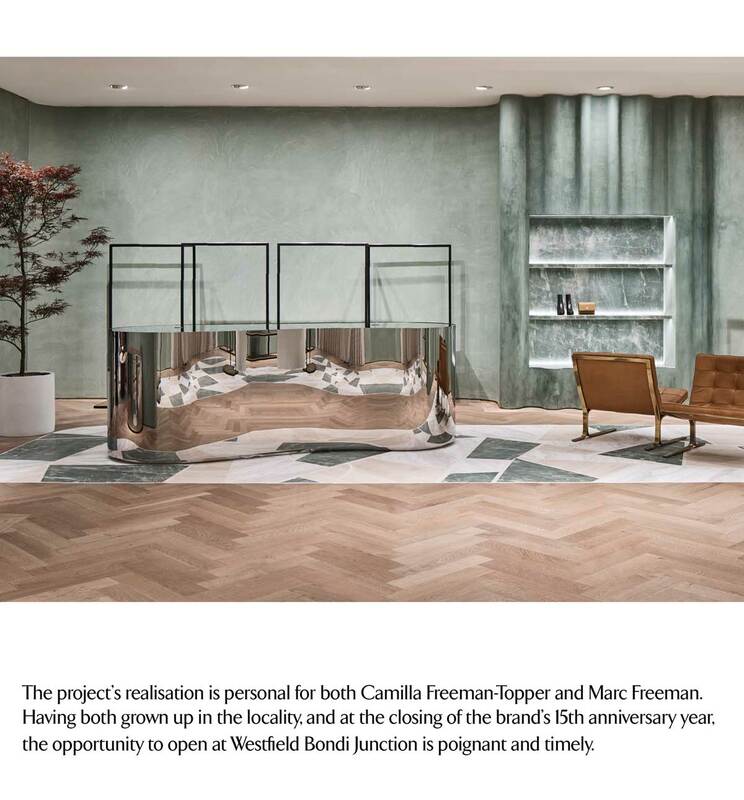 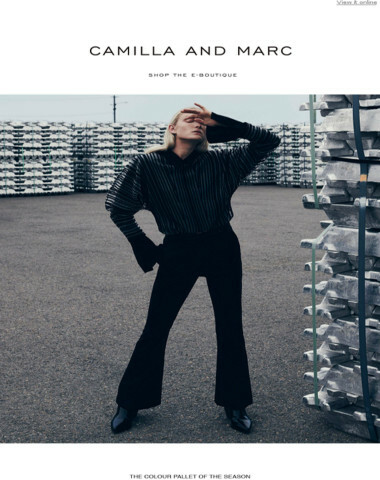 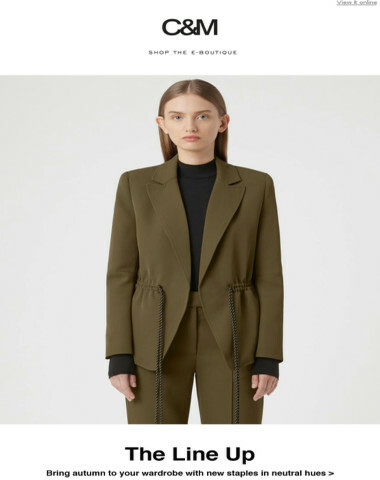 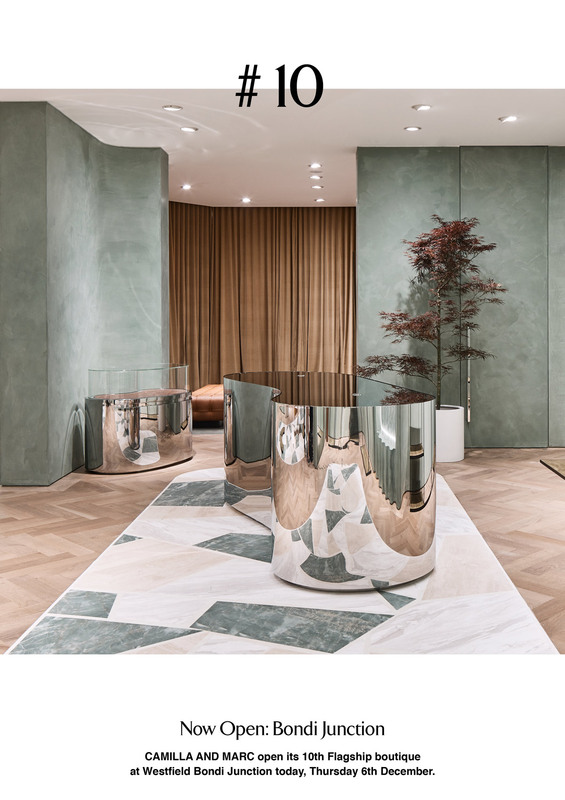 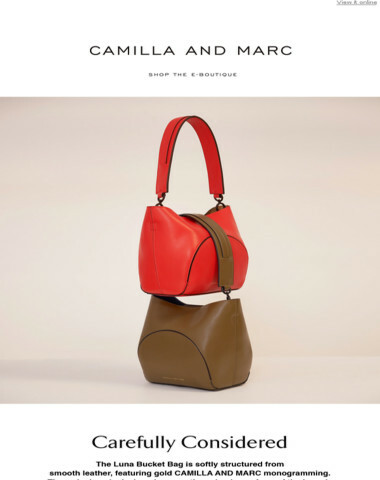 Offering the ultimate brand interaction, C & M is a unique digital platform that provides customers with a sneak peek into the world of CAMILLA AND MARC. 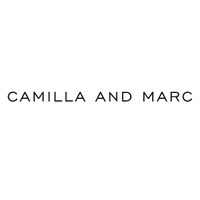 Copyright © 2018 CAMILLA AND MARC. 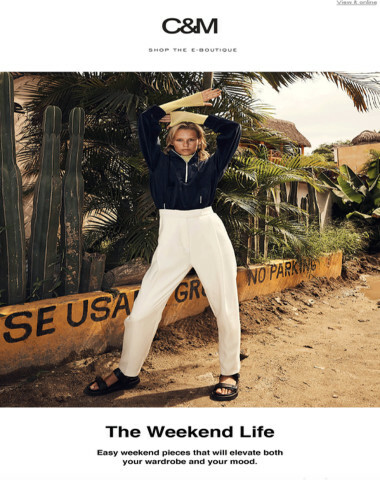 What's Black and White and 6 Feet Long? 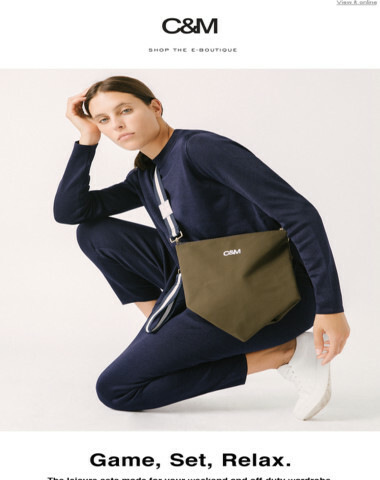 Master Pieces: Denim in Timeless Shapes, Perfect for Now.